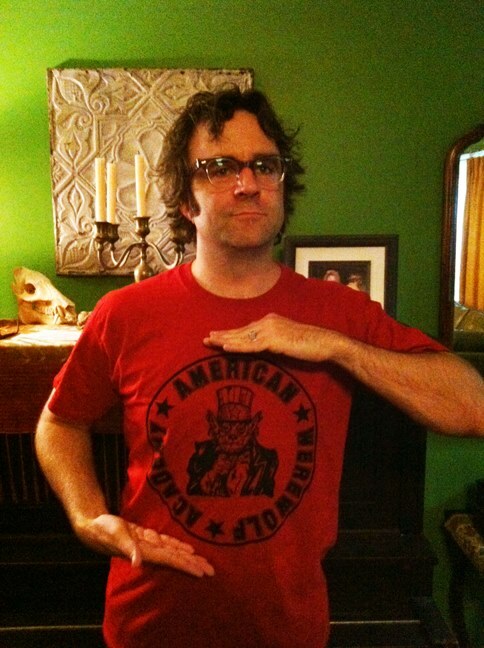 Check out AWAaron looking fetching in the new AWA tshirts. You know you want to join their cause. News on their new single and album coming soon!